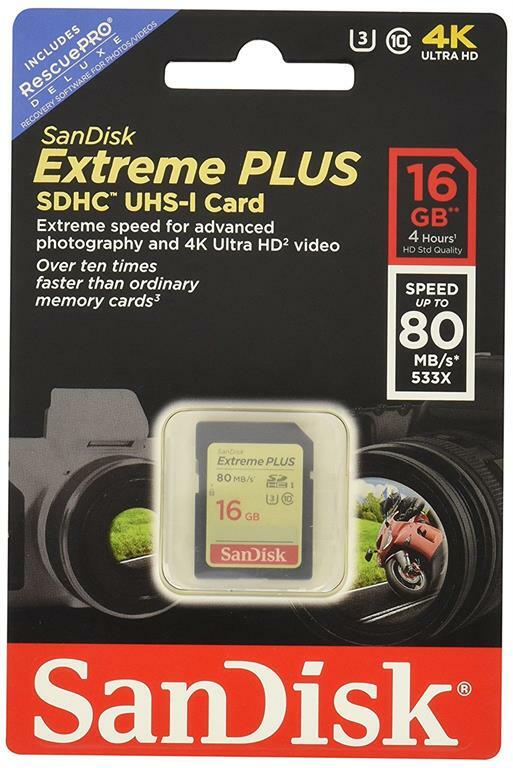 Sandisk Extreme PLUS Class 10 16GB SDHC UHS-I Memory Card (SDSDXS-016G-X46) offer enough speed, capacity, and durability to meet the demands of advanced photographers and passionate shutterbugs alike. Ideal for use with advanced cameras and HD camcorders, this card offers data speeds up to ten times faster than an ordinary memory card, ensuring you'll never miss the moment. 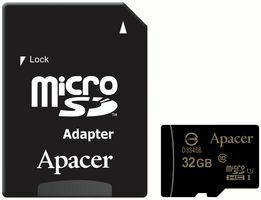 Apacer 32GB Class 10 MicroSD with Adapter, Retail Box , 1 year warranty. 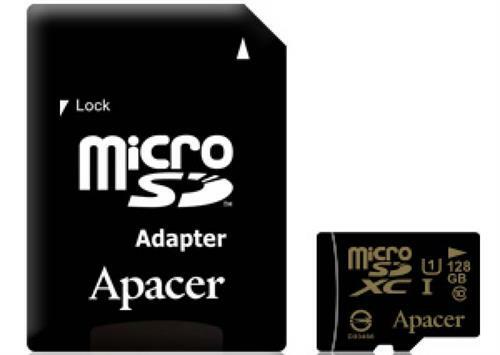 Apacer, a manufacturer of memory cards, has unveiled its latest product – ultra high volume microSDXC UHS-I U1 memory card with 32GB capacity. 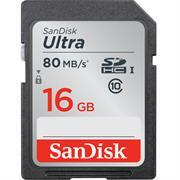 This card boasts an astounding read/write speed of up to 80/20MB/s, exceeding that of the competition and satisfying user demands for massive data storage, be it having every TV episode of their favorite drama series on the go, making liberal use of the continuous shot function with their smartphone or even recording Full HD videos. The smoothness of device startup and data access is the key factor influencing user experiences. The Apacer microSDXC UHS-I U1 32GB memory card has a reading speed up to 80 MB/s and a writing speed of 20 MB/s that exceed its competition by a huge margin. The random read/write speed of Apacer's memory card is also top of its class, offering the smoothest user experience when checking out Facebook updates, taking photographs, recording videos, browsing photo albums, surfing the web, navigating on maps or playing games. Apacer 16GB Class 10 MicroSD with Adapter, Retail Box , 1 year warranty. Apacer, a manufacturer of memory cards, has unveiled its latest product – ultra high volume microSDXC UHS-I U1 memory card with 16GB capacity. 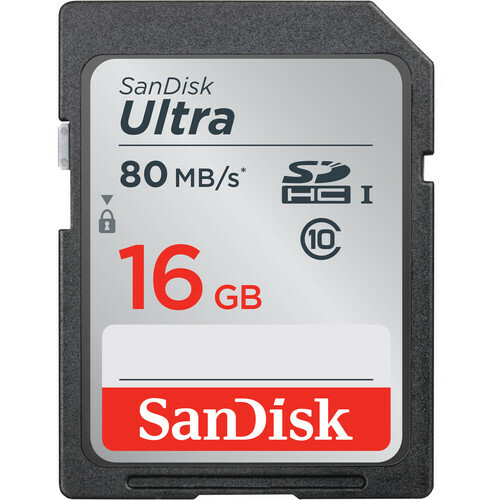 This card boasts an astounding read/write speed of up to 80/20MB/s, exceeding that of the competition and satisfying user demands for massive data storage, be it having every TV episode of their favorite drama series on the go, making liberal use of the continuous shot function with their smartphone or even recording Full HD videos. The smoothness of device startup and data access is the key factor influencing user experiences. The Apacer microSDXC UHS-I U1 16GB memory card has a reading speed up to 80 MB/s and a writing speed of 20 MB/s that exceed its competition by a huge margin. The random read/write speed of Apacer's memory card is also top of its class, offering the smoothest user experience when checking out Facebook updates, taking photographs, recording videos, browsing photo albums, surfing the web, navigating on maps or playing games.